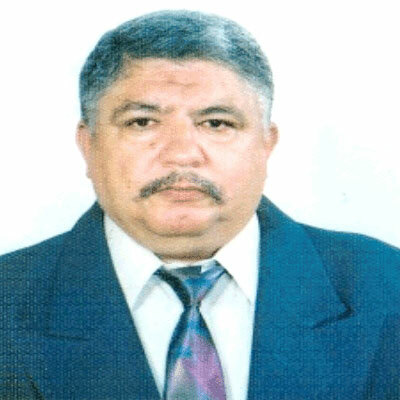 Dr. Mohamed El-Menshawi Hussein Shalabi is currently working as Professor at Center of Metallurgical Research and Development Institute (CMRDI) El- Tabbin, Egypt, Cairo. He has completed his D.Sc. in Agglomeration from same Institute. 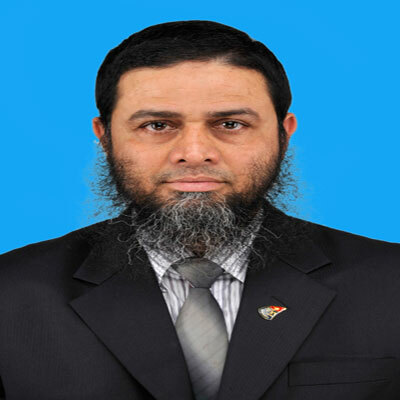 He is also serving as member of Center of development of technology in Helwan University, and International Academy of Ecology, Man and Nature Protection Sciences, Russian. 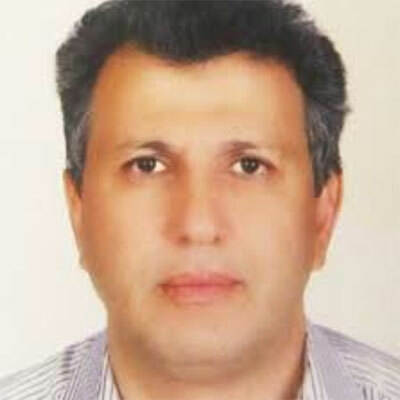 Previously he was appointed as Engineer in Iron and Steel Complex, Head of the laboratory of ferrous metallurgy in El Tabbin Metallurgical Institute, Lecturer in Ferrous department in El Tabbin Metallurgical Institute, Vice Dean of the Engineer in Bright Star University, Lebia, Associate Professor at in Agglomeration department in CMRDI, Professor in the Building Institute. 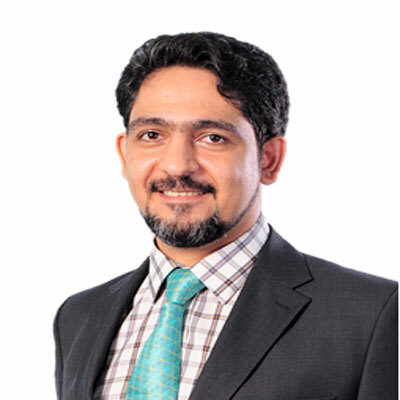 He has published 233 papers in different Journals in different countries, and 11 final reports contributed as author/co-author. He also attended 80 national and International Conference and Chairman of some session in 15 International Conference. 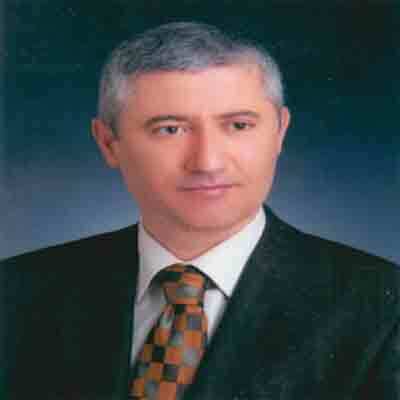 He is member in Scientific Committee in about 10 national and International Conference. 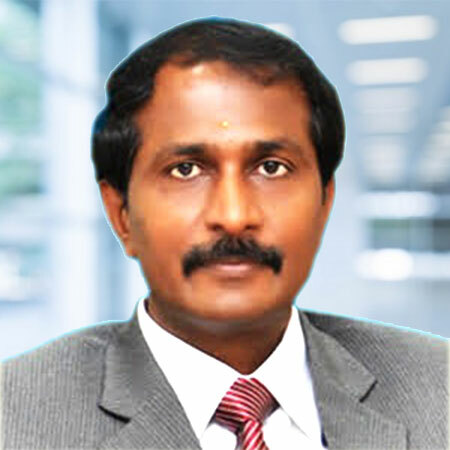 He successfully supervised 4 Diploma, 20 M.Sc. and 12 Ph.D. projects. 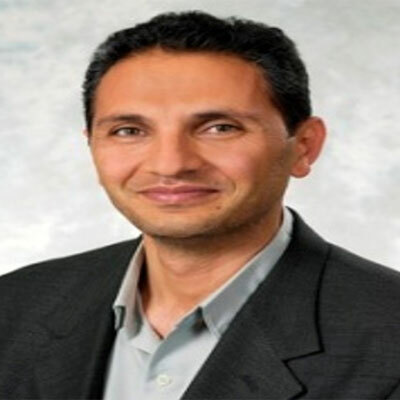 Dr. Mohamed El-Menshawi received honors includes prize of the 4th feast of steel in 1982, American Medal of Honor (ABI American Biographical Institute, Inc), and Man of the year 2002, ABI (American Biographical Institute, Inc).